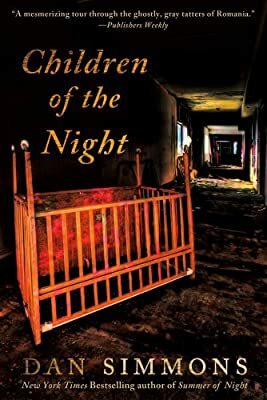 In a desolate orphanage in post-Communist Romania, a desperately ill infant is given the wrong blood transfusion—and flourishes rather than dies. For immunologist Kate Neuman, the infant's immune system may hold the key to cure cancer and AIDS. Kate adopts the baby and takes him home to the States. But baby Joshua holds a link to an ancient clan and their legendary leader—Vlad Tsepes, the original Dracula – whose agents kidnap the child. Against impossible odds and vicious enemies– both human and vampire – Kate and her ally, Father Mike O'Rourke, steal into Romania to get her baby back.